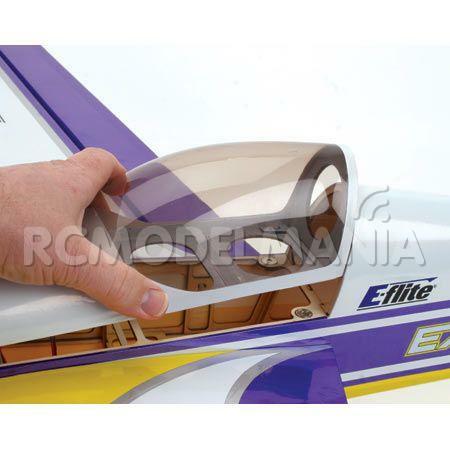 The Extra 260 3D 480 ARF is one of the first E-flite® planes to use a new construction technique that eliminates unnecessary weight without sacrificing any strength. 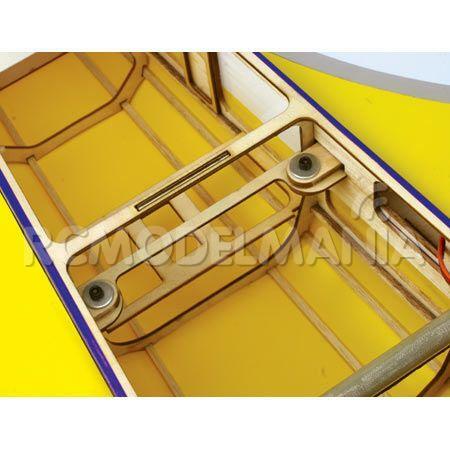 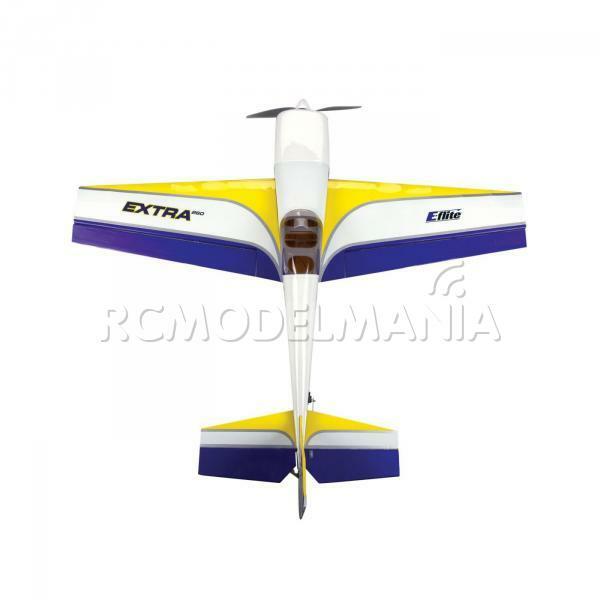 This super-lightweight construction, combined with its generous wing area, results in exceptionally light wing loading. 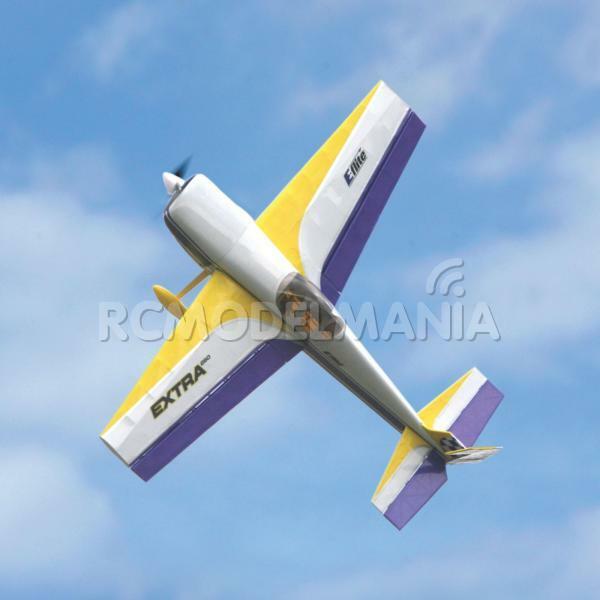 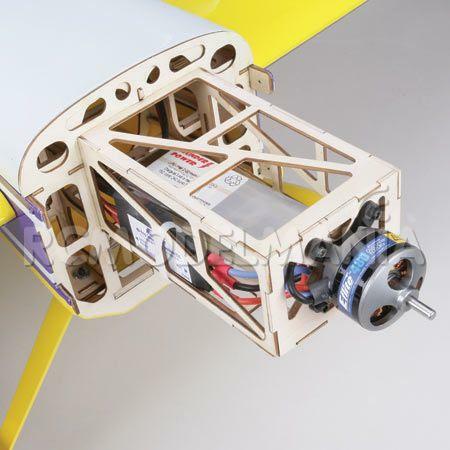 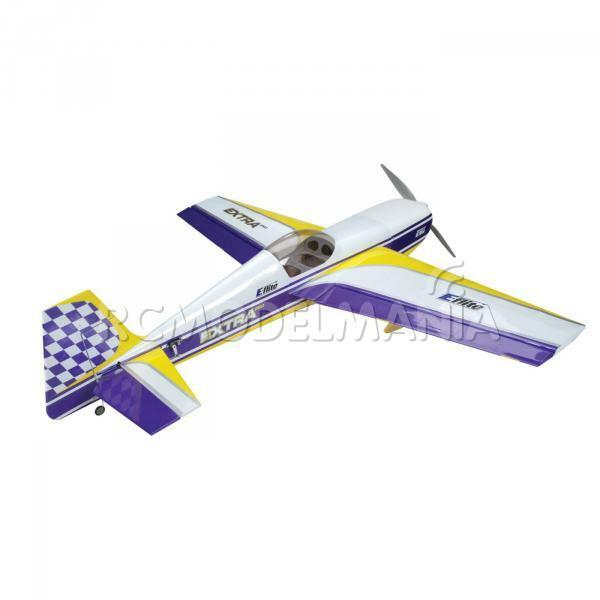 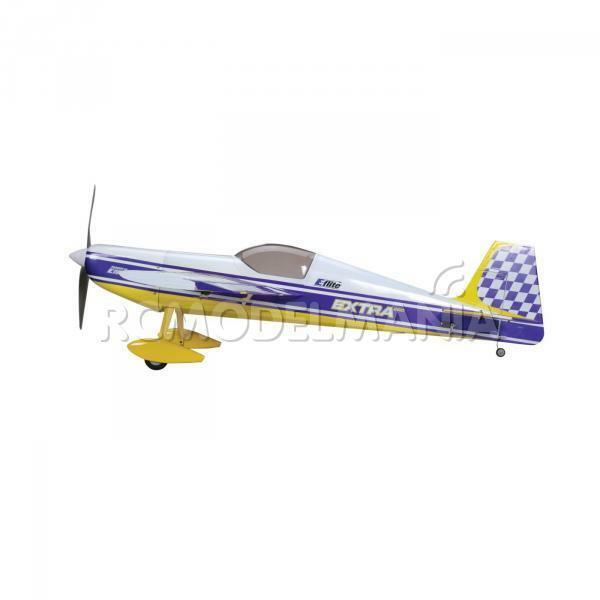 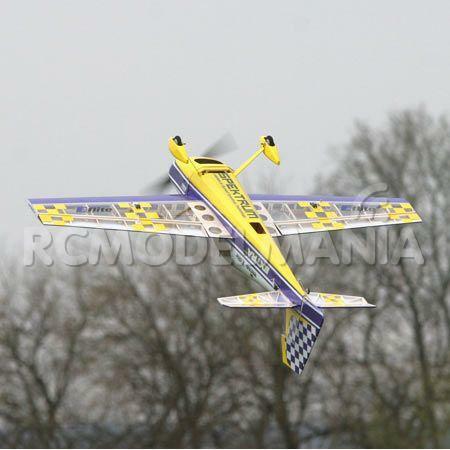 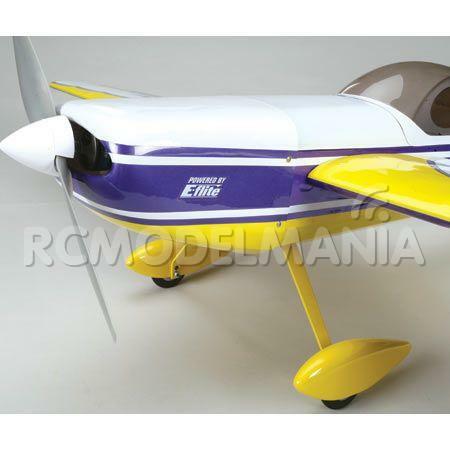 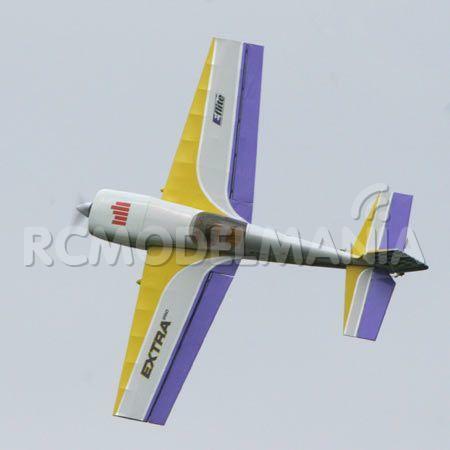 Plus, its firewall is designed to accept E-flite’s powerful Park 480 Brushless Outrunner Motor, without modification. 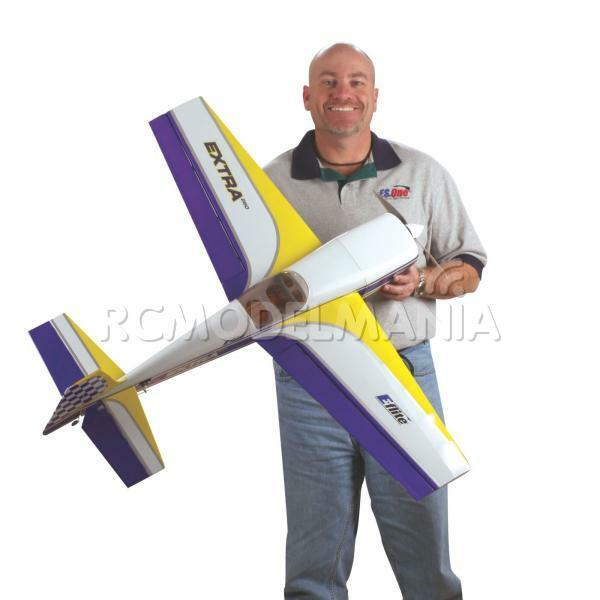 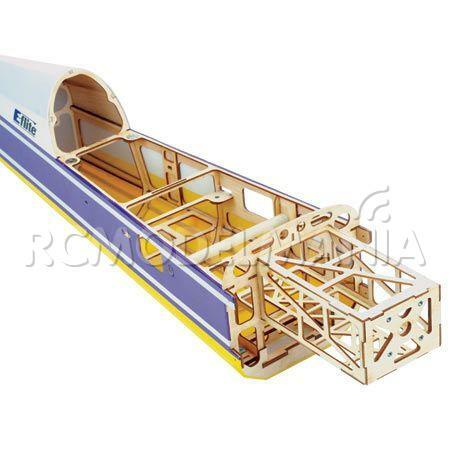 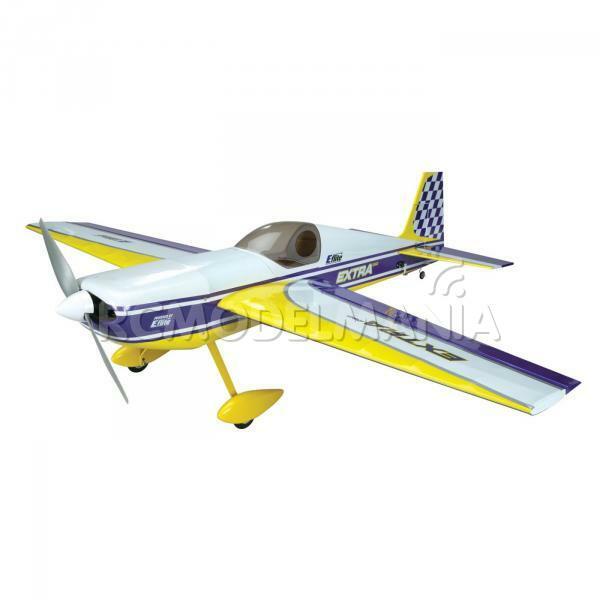 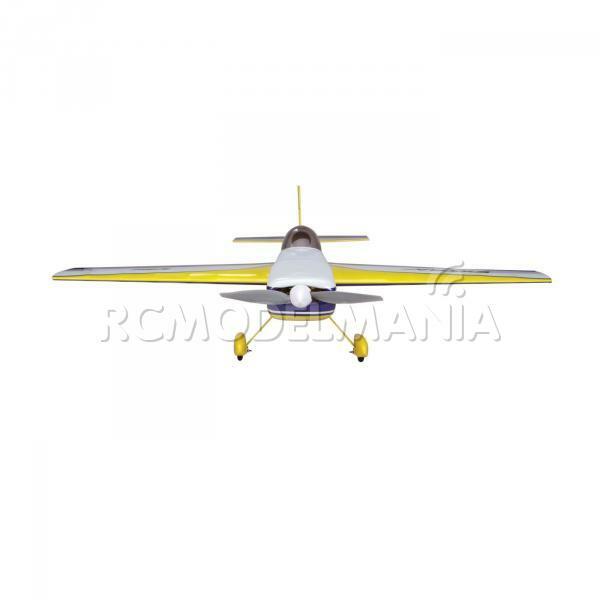 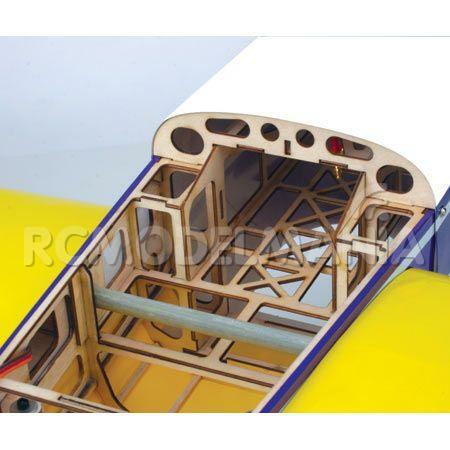 It all comes together to give you a fantastic flying 3D airplane without limits and with nothing but possibilities.